Totem Learning has just announced the release of its new Serious Game Unlock: Project Management that aims to quickly build Project Management (PM) capability. 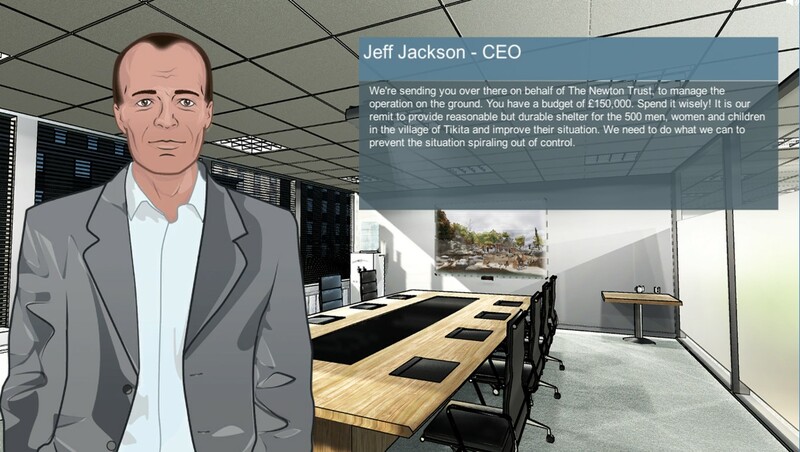 Totem teamed up with Richard Newton, Director of Enixus and renowned expert in the field, to develop the game. His most well-known project management book is The Project Manager: Mastering the Art of Delivery. He is also the author of the best-selling Dream It, Do It, Live It which applies project management principles to achieving personal dreams. His latest book, Project Management Step by Step: How to Plan and Manage a Highly Successful Project, forms the basis of the learning outcomes used to create the Unlock: Project Management game. Richard Newton says that most of his work takes place with people with a good deal of experience. However, occasionally, he works with groups with little or no project management experience to build an understanding of PM fundamentals. Unlock: Project Management targets the latter audience. The game provides a realistic PM experience at a foundational level - a practical and immediate approach to develop PM skills, by addressing PM recurring elements in the context of a high pressure, disaster recovery scenario. In the game, the small island of Cataleyo has been hit with a category 4 hurricane and is totally devastated. You are spearheading the humanitarian mission of The Newton Trust and it is your mission to manage the operation on the ground. You are expected to provide durable yet temporary shelter for the 500 villagers of Tikita and improve their situation on time and on budget, while also managing the satisfaction of key stakeholders. Players are challenged to think like Project Managers, in order to provide quick-to-build, low cost shelter for the population. They must seek out information, understand what is required and meet those needs by organizing resources, assessing risks, staying in budget, and coordinating activities with other NGO’s, avoiding to double up the relief efforts. 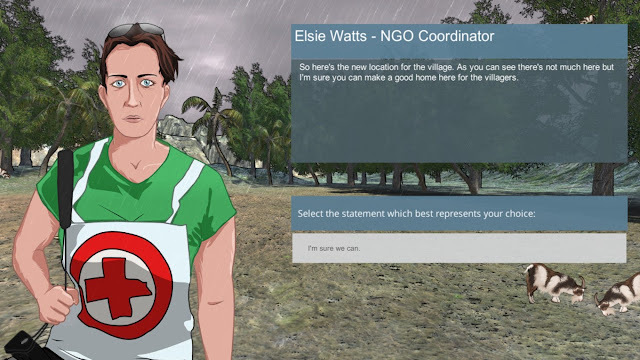 Before departing to the island, you can use the map application on your in-game virtual tablet to navigate around the office and gather preliminary data from people already briefed on the situation. The tablet also contains all the apps you may need throughout the game such as Project Requirements, Project Definition, Project Risks, Project Budget, Project Plan & Reports, as well the Resources app you can order from. Once on the island, you will be able to gather some key requirements from the local population, before making any big decisions. Developers believe that most people will spend some time in their careers in project teams and/or interacting with professional project managers, and it helps to understand some of their language, concepts and tools. Unlock: Project Management provides a great basis to do this. Founded in 2004, Enixus is the consultancy company of award-winning author and speaker Richard Newton specialized in developing sustainable capabilities in project and change management. 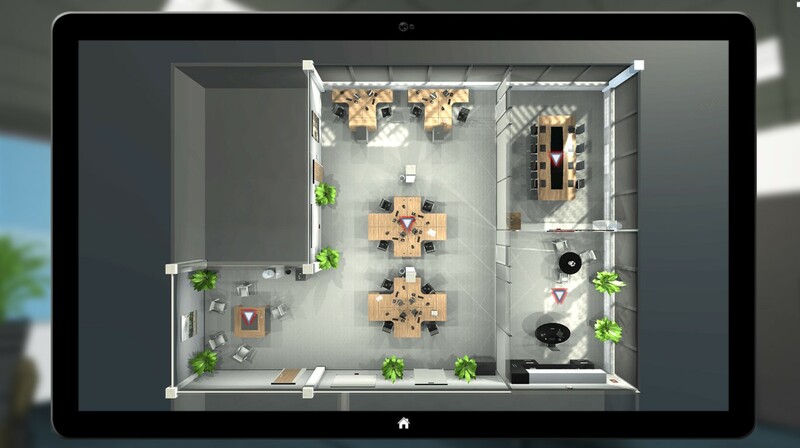 Unlock: Project Management is the first business game from Enixus Development Limited. Founded in 2012, Totem Learning is a leading, award-winning developer of Serious Games & Sims specialized in pushing the boundaries of innovation by creating engaging games for soft skills training and practice. Their portfolio includes Unlock: Leadership and Employability, Experience Works, the Business Game and Guide WELD VR among others.